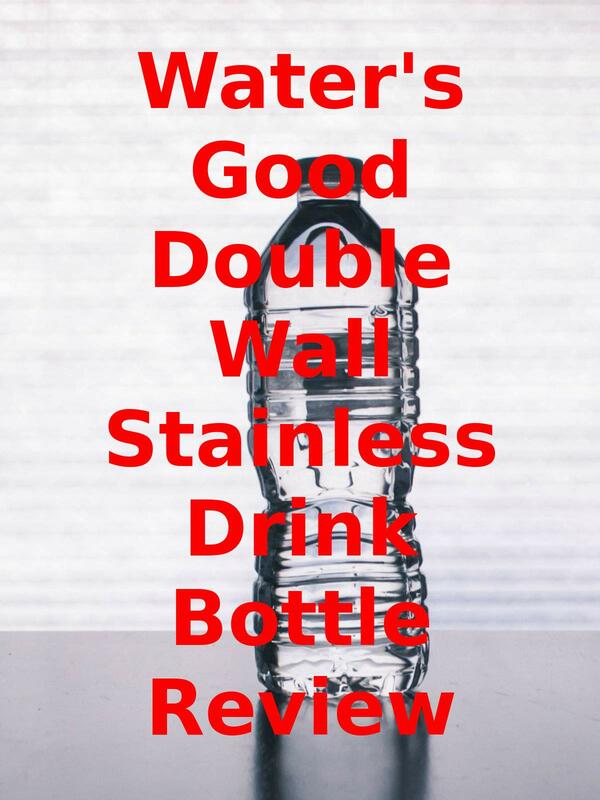 Watch the 9malls review of the Water's Good Double Wall Stainless Drink Bottle Review. Is this 18 oz. bottle better than the rest? Watch the hands on test to find out.